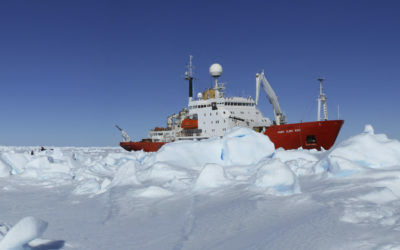 For over 30 years the British Antarctic Survey’s pioneering conservation biology research has provided critical expertise and evidence to support the UK Government’s leadership role in influencing national and international policies and agreements to protect, conserve and sustainably manage Southern Ocean fisheries as well as marine and terrestrial ecosystems in Antarctica and the Sub-Antarctic. 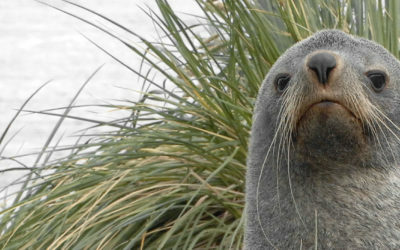 Research, technological developments and strong scientific leadership have resulted in sustainable fisheries, the designation of large-scale Marine Protected Areas, the virtual elimination of seabird mortality associated with fishing, and a license agreement with a small business for production and marketing of in-house bird-tracking technology. The Southern Ocean that surrounds Antarctica is rich in fish and krill – the food source for penguins, other seabirds, seals, whales and now humans. In spite of over-exploitation of marine living resources in the 18th, 19th and early 20th Centuries these productive waters are now being managed well. The Antarctic and the surrounding oceans south of 60°S are protected by the Antarctic Treaty System (ATS). 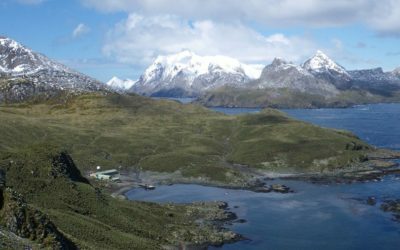 The Commission for the Conservation of Antarctic Marine Living Resources (CCAMLR) established in 1980 regulates commercial fisheries in waters south of the Antarctic Polar Front. UK compliance with the ATS, enshrined in UK law by the Antarctic Act (1994; with a revised Act currently being debated by Parliament), and with CCAMLR, is administered by the Polar Regions Department of the Foreign & Commonwealth Office (FCO). Data from innovative bird tracking devices developed in-house have been critical for reducing incidental bird mortality resulting from long-line fishing. A commercial spin-off from this research is a business deal to license production of devices.